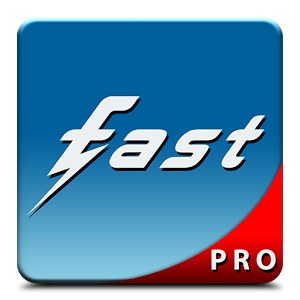 Fast is a new and free client to manage your Facebook© account! Fast is born from the idea to give a great and full experience even to the less powerful device! Fast it’s also a social reader, you can organize your list and read-share all the stories from your favorite blogs or newspapers. After many Updates, it is a Facebook© client with low battery and bandwidth consumption and a unique user interface. It is active only when you want and it’s very light: only 2 mega! No hidden services or annoying notifications, it can be transferred to your SD card too! •Say goodbye to the beta! •Added News Reader feature via custom Lists: now you can access to your favorite pages and friends feed creating your custom (or Facebook) lists on Fast. Create a list, add pages and friends! •New main view layout: now is possible to access to notifications, messages, events, lists, groups and pages by a simple swipe.